An uncontested divorce allows you to negotiate your own terms and tends to be easier on the children when there is less conflict. An uncontested divorce is usually less complicated, gets you through the process more quickly and is less of a financial burden. At Locke Law Firm, you can pay one low flat fee if you reach an agreement with your spouse. Not every uncontested divorce is the same, and not every uncontested divorce runs smoothly. An Indiana divorce attorney at Locke Law Firm can help ensure that your interests are looked after, complete and file all necessary paperwork. Couples who have complex situations and major disagreements may not be successful with an uncontested divorce. Major differences in power (financial or emotional) between spouses may complicate matters, such as where one spouse has a much greater earning capacity. A spouse who has experienced or who fears domestic violence by the other spouse needs legal representation. 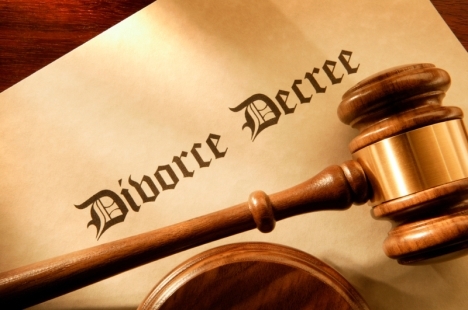 If you believe you and your spouse can agree on the terms of your divorce, call Locke Law Firm for a free consultation. The emotions and repercussions of a divorce can be devastating. Working hard to come to an agreement with your spouse can sometimes be the best decision. Keeping conflict to a minimum can speed recovery time for everyone involved.